Nvidia has revealed some images of Assassin’s Creed 4: Black Flag showing how the game looks like in 4k resolution on PC. 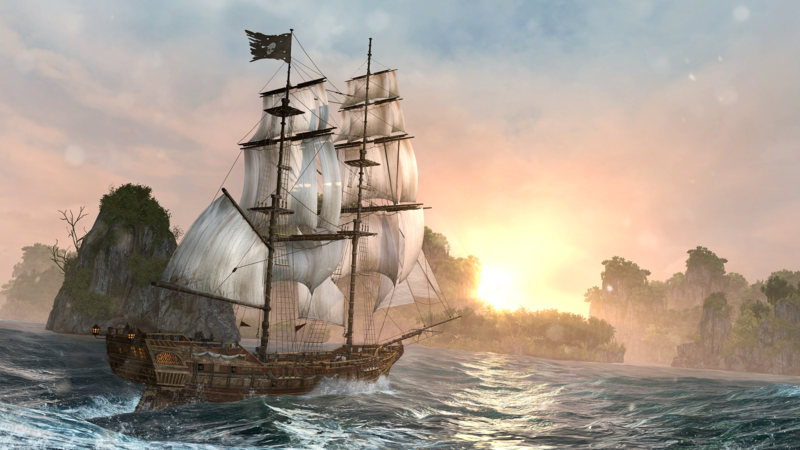 Ubisoft’s game franchise has been working together with Nvidia for quite some time to develop exclusive visual enhancements for PC version of the game. 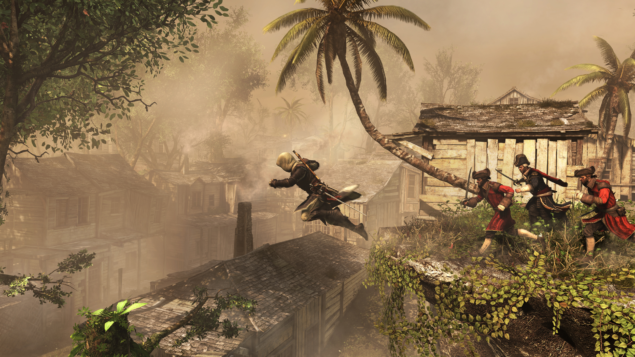 The PC version of Assassin’s Creed 4: Black flag is still some weeks away from its release date but Nvidia is already showing off how the game looks in its full glory while running on Nvidia hardware. 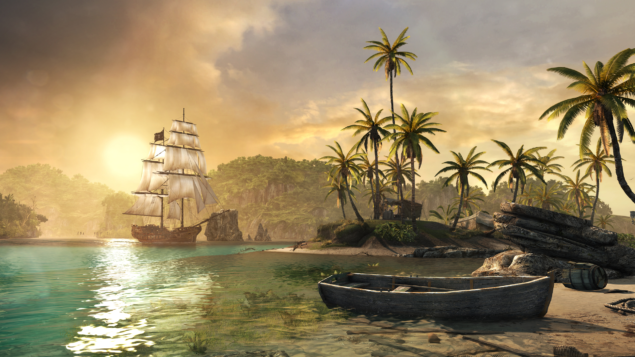 Nvidia has posted a tech demo of Assassin’s Creed 4: Black Flag along with some very high quality screenshots on GeForce website. The screenshots show boats, islands and a little town. The images are in 4K resolution and are really stunning. Tech demo describes how the player will experience next generation games with Nvidia, these images have made PC gamers thirstier for the game. 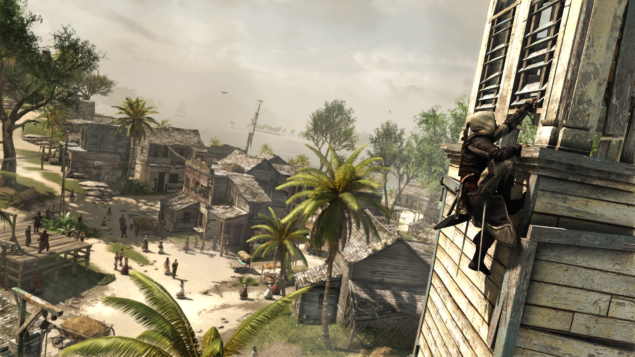 Assassin’s Creed 4: Black Flag is already out on Xbox 360, PlayStation 3 and Wii U. PC version of the game is set to release on November 19 in North America and November 22 in Europe. 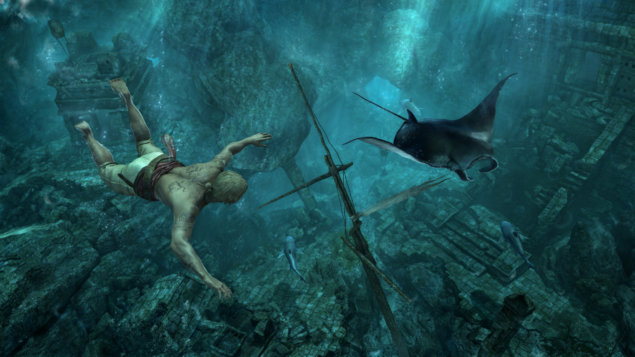 PlayStation 4 and Xbox One versions of the game will be available with the launch of the consoles. Do not forget to click the screenshots to view them in their original resolution. 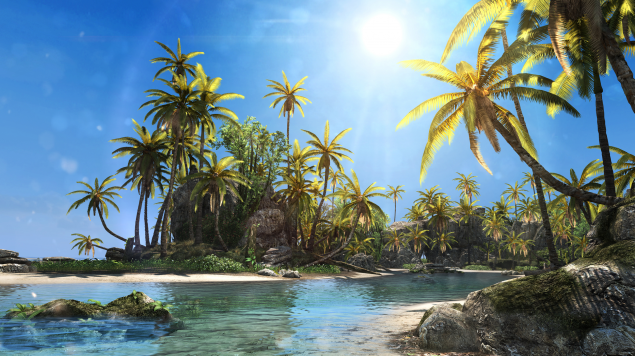 Visit Nvidia Geforce website for complete tech demo, complete screenshots and information of the game.